KISS will open the season 13 finale of NBC-TV’s America’s Got Talent on Wednesday, September 19. The two-hour event will determine the winner among 10 finalists as they battle for $1 million in prize money and a chance to headline at Planet Hollywood Resort & Casino in Las Vegas, NV. Hosted by Tyra Banks, the series includes a judging panel of Simon Cowell, Mel B, Heidi Klum and Howie Mandel. The America’s Got Talent finale will be broadast September 19 starting at 8 p.m. ET on the NBC television network. KISS have been fairly quiet throughout 2018, playing only a handful of live dates in Europe this summer. 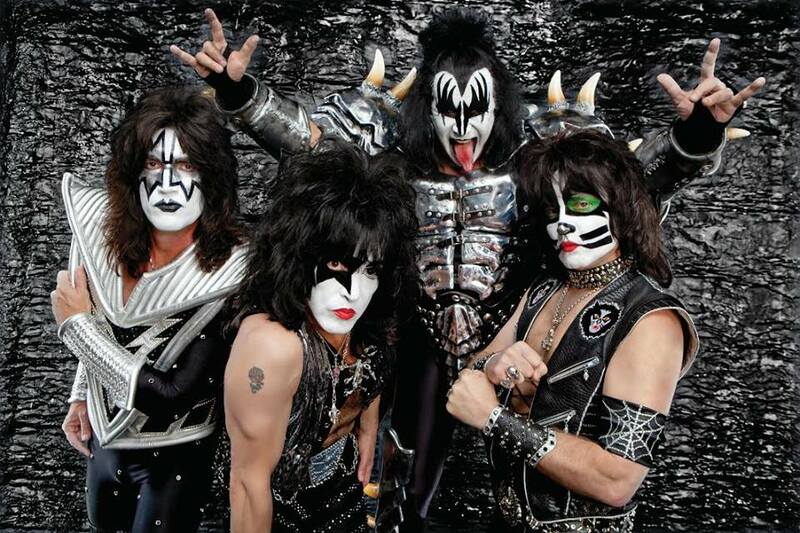 The classic rock act will host KISS Kruise 8 next month, which sets sail from Miami, FL to Key West and Nassau, Bahamas with a lineup that includes Vintage Trouble, The Dead Daisies, and sets by former KISS members Ace Frehley and Bruce Kulick. KISS made headlines recently when bassist Gene Simmons settled a lawsuit alleging sexual battery, gender violence, battery and assault against a female radio and television broadcaster. The December 2017 suit alleged that the 69-year-old rocker made unwarranted sexual advances during a November 1 interview at the San Manuel Casino location of a new Rock & Brews restaurant with co-owners Simmons and bandmate Paul Stanley.